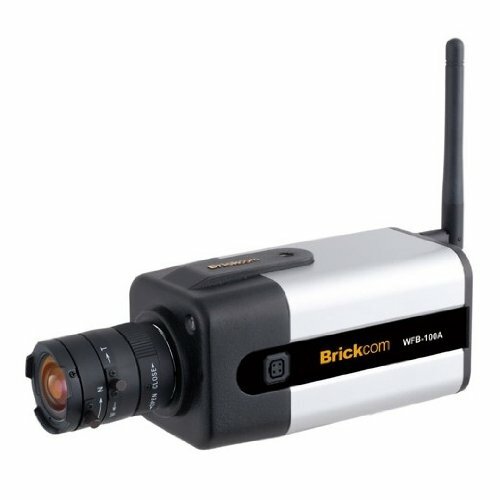 The Brickcom WFB-100Ae series offers a reliable and excellent solution for 24-hour video surveillance. The WFB-100Ae series offers highly efficient H.264 video compression, which reduces bandwidth and storage requirements without compromising image quality. M-JPEG and MPEG- 4 are also supported for flexibility. With the megapixel progressive sensor and removable IR-cut Filter, this series delivers extremely clear and detailed images that CCTV cameras cannot offer. Users can view live feed anywhere by internet browser or 3G mobile phone. Also, the WFB-100Ae series can transmit the video to portable devices through other technology, such as WiMax, NAS, Digital Frame and power line. 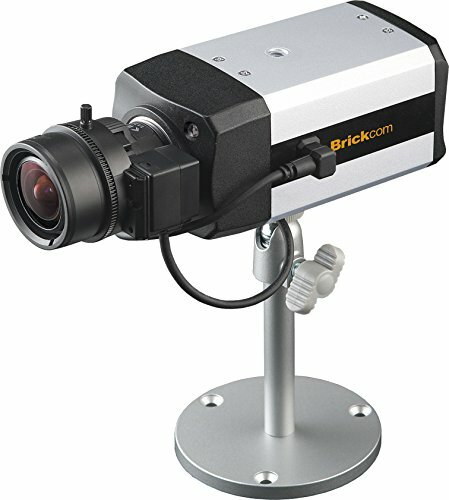 3 Megapixel and HDTV (Full HD 1080p @30fps Streaming) & Superior Night Vision The Brickcom 3 Megapixel VD-302Np series is designed for challenging application which requires superior night time performance and HD quality video. The VD-302Np series offers "Real Time" HD quality video at 1080p @30fps giving end user smooth, seamless video. The VD-302Np series offers H.264, MPEG-4 and Motion JPEG triple codec compression for optimum compression, lower storage requirements, and faster transmission. The VD-302Np series with SONY CMOS sensor is ideal for critical surveillance applications. It features superior dynamic range for outstanding performance in high-contrast and difficult lighting environments. HDTV Video The VD-501Af provides 5 megapixel resolution and HDTV video (Full HD 1080p@25fps). The VD-501Af supports H.264, Motion JPEG and MPEG-4 in multiple streams to meet different quality needs. With a 5 megapixel sensor, the VD-501Af Series provides crisp video and sharp color fidelity. Intelligent Multi-Profile Management® The VD-501Af is designed with powerful software features to maximize each cameras capability which allows every model to adapt to variable environments and provide optimized video quality. The intelligent multi-profile sensor offers five profiles so users can optimize each image parameter. With this feature the user has the ability to set various sensor and lens attributes in a profile, including the brightness, contrast, sharpness, saturation, exposure, de-noise, white balance etc. Furthermore, the profiles can be switched automatically following the user-defined schedule. Up to three pre-set profiles (Day, Night, and Sunset) and two user-defined profiles are provided for the camera to allow ease of installation. 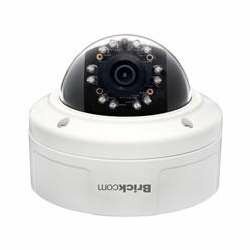 Alarm Capability The camera can send stream or snapshot to FTP, Email or Samba when it's triggered by identified events such as motion detection, schedule, audio detection, etc. The VD-501Af also supports DI/ DO for external alarm device. 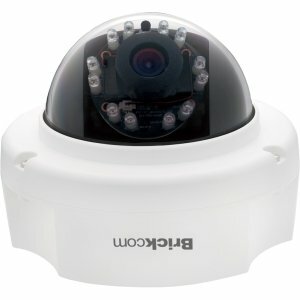 IP67 Weather Proof Enclosure, Easy Installation Design, Cost Effective for Project The IP67 outdoor enclosure makes VD-501Af vandal dome Camera possible to be placed in any location, regardless of environment and climate.The camera supports different power inputs such as PoE 802.3af, and DC12V. The VD-501Af is a full featured camera, designed for easy installation, is especially suitable for projects. 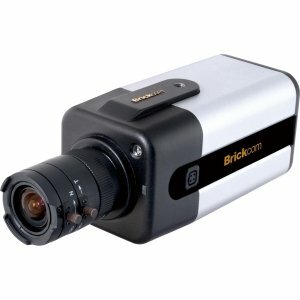 1.3 Megapixel and HD 720p @ 30fps Resolution Brickcom N series cameras are designed for challenging applications which require superior night time performance and HD quality video. The N series offers "Real Time" video at 720 HD @30 FPS giving end user smooth, seamless video. Each camera offers H.264, MPEG-4 and Motion JPEG triple codec compression for optimum compression, lower storage requirements, and faster transmission.